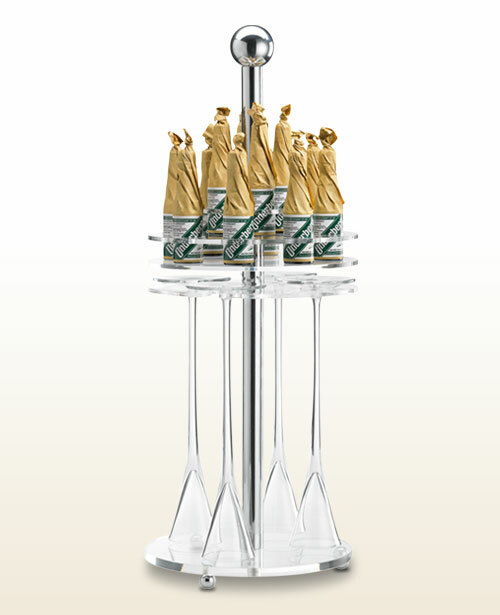 The ongoing success of our Tops & More loyalty programme has generated a wide range of coveted collectibles. 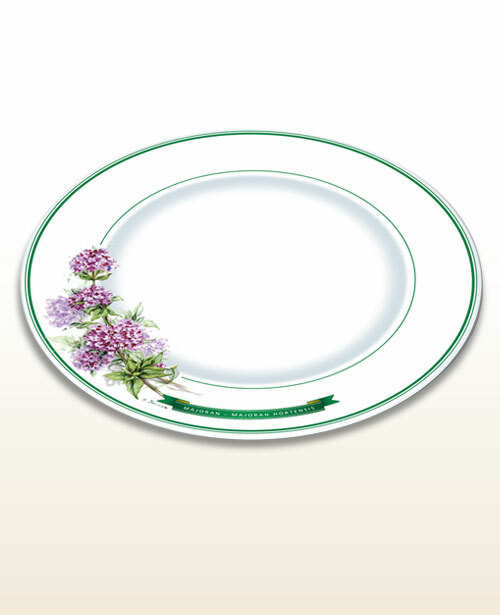 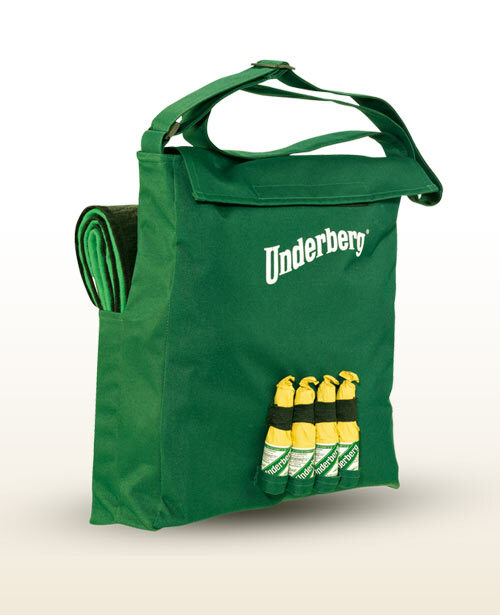 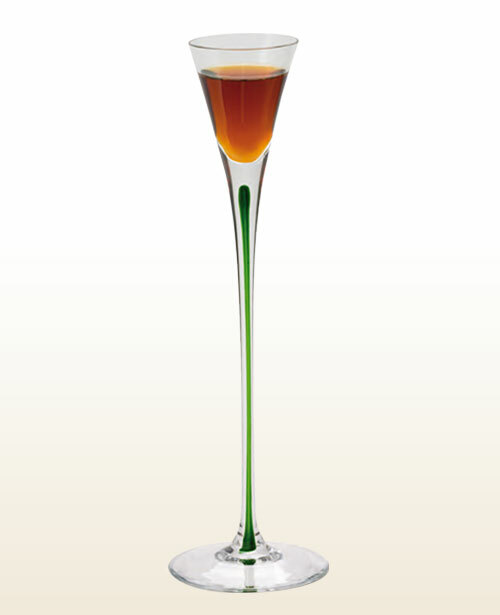 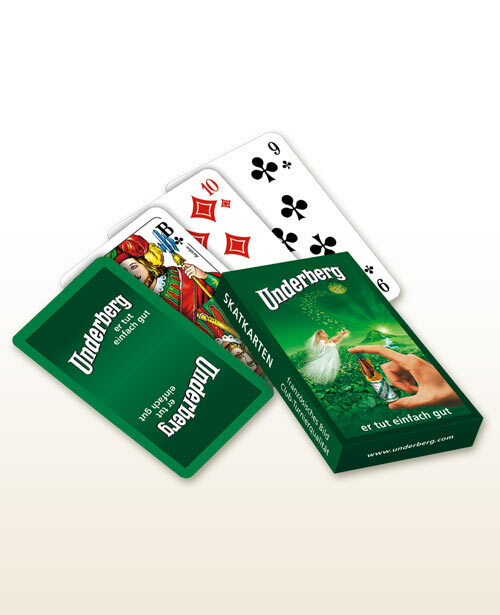 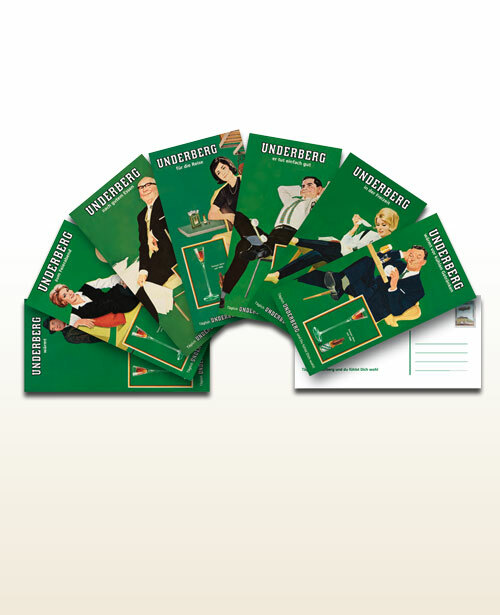 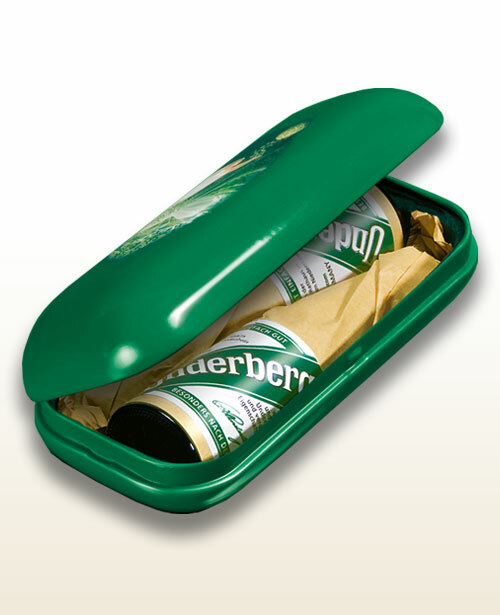 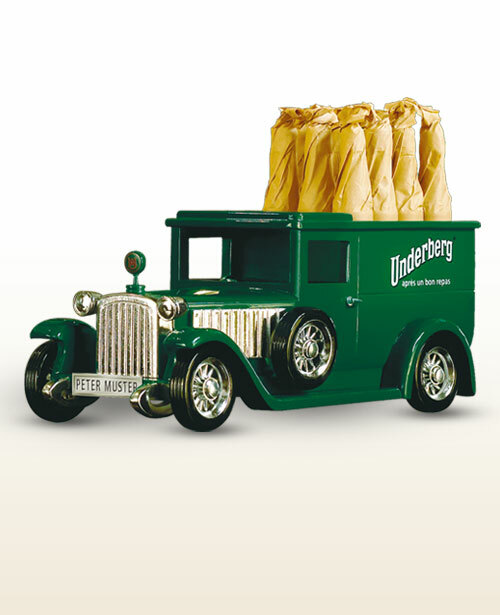 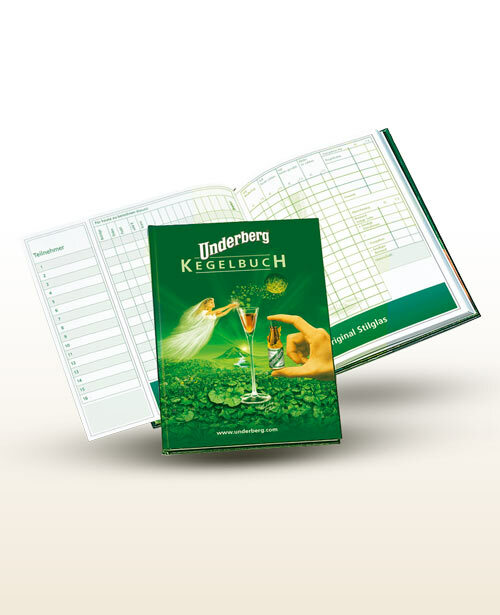 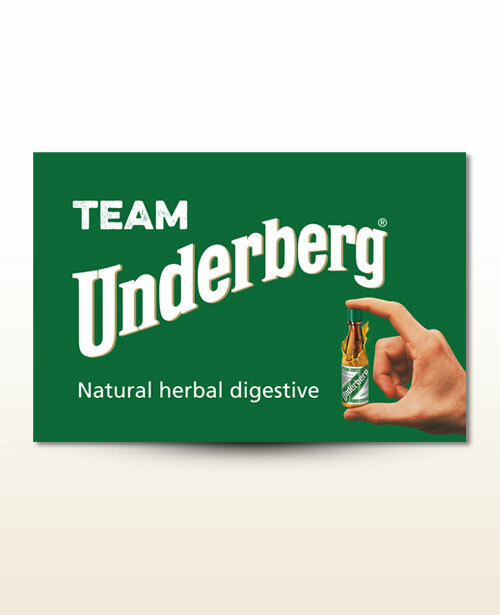 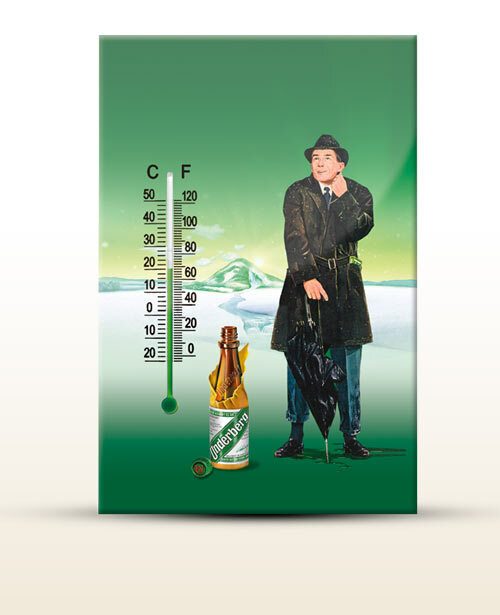 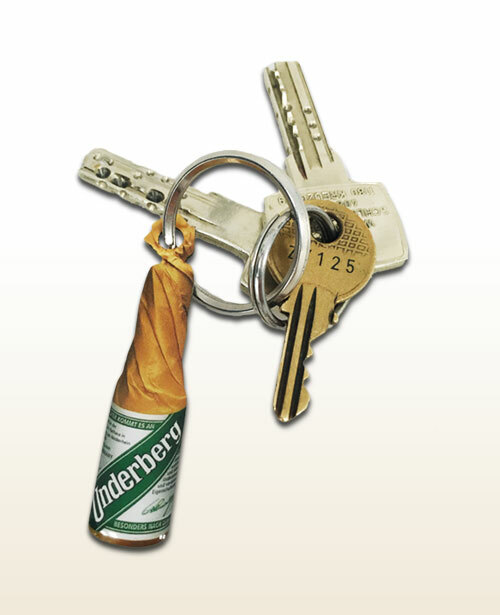 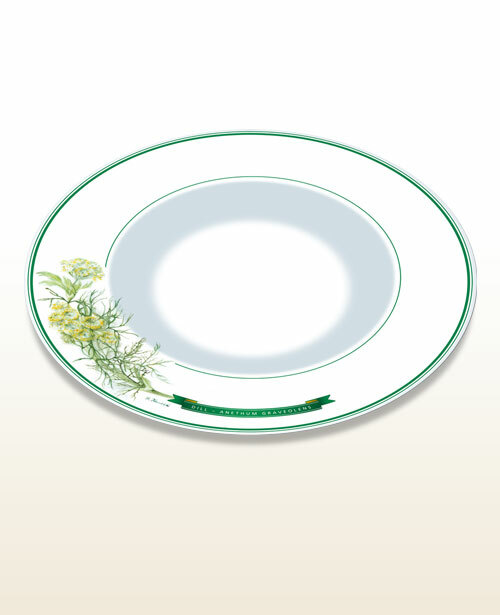 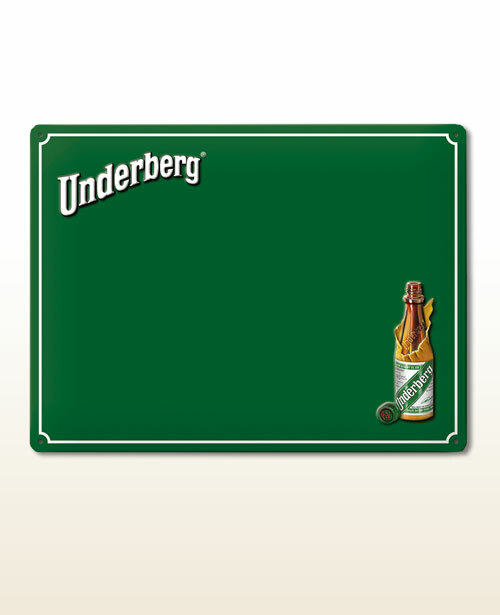 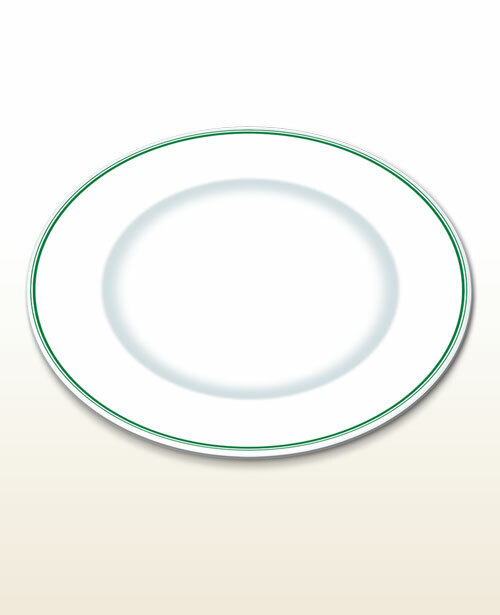 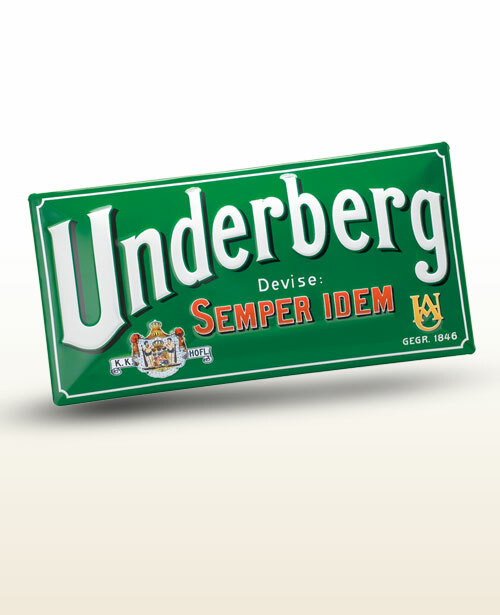 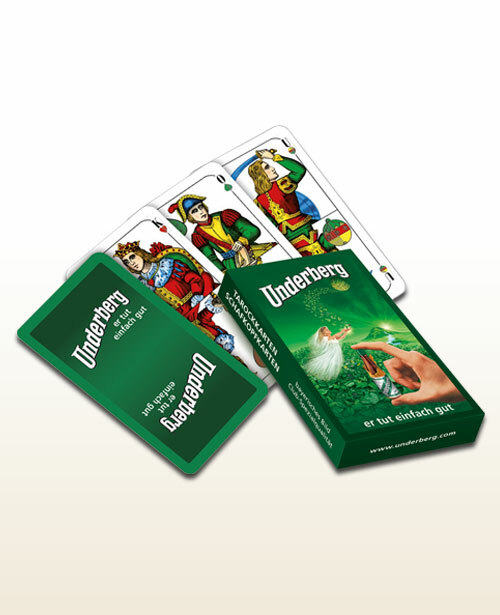 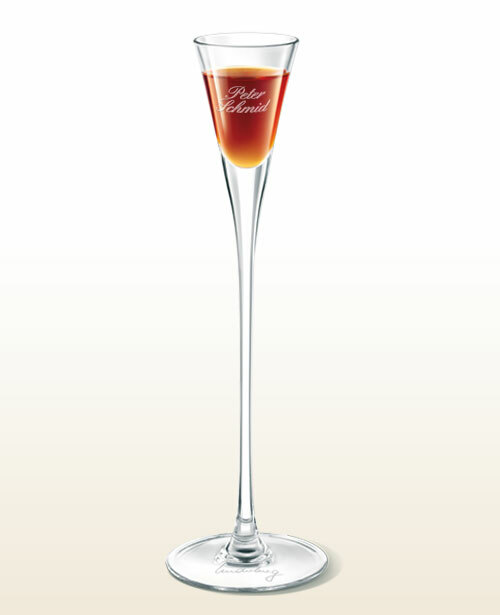 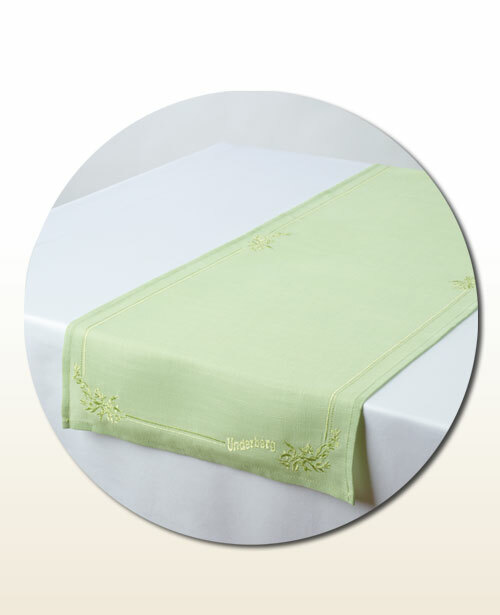 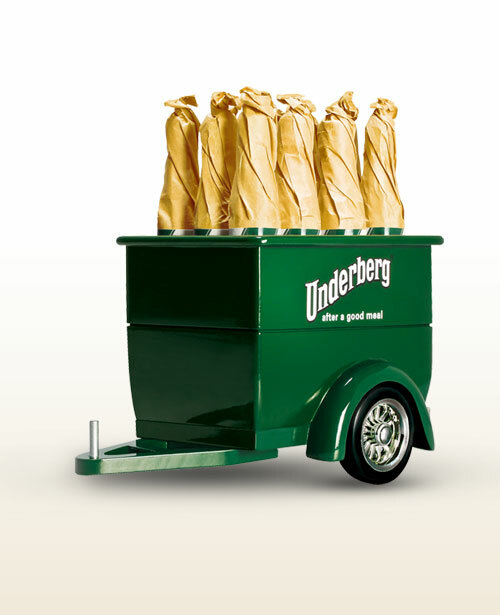 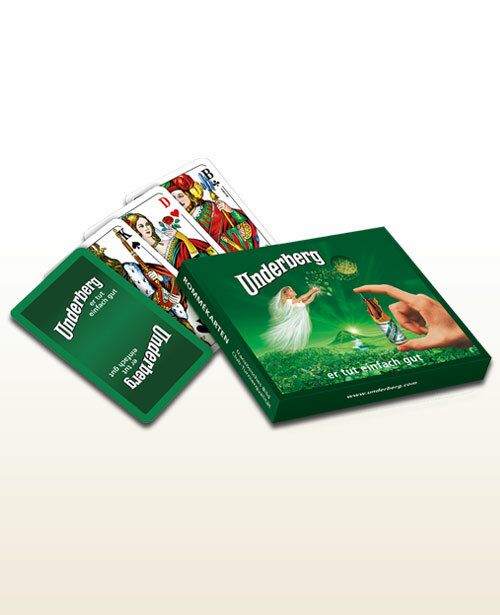 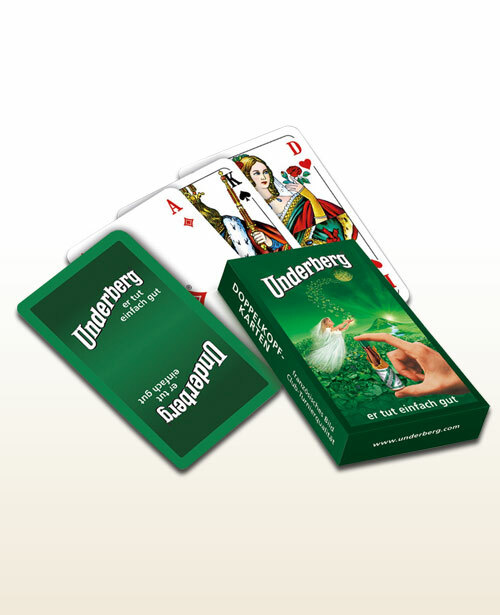 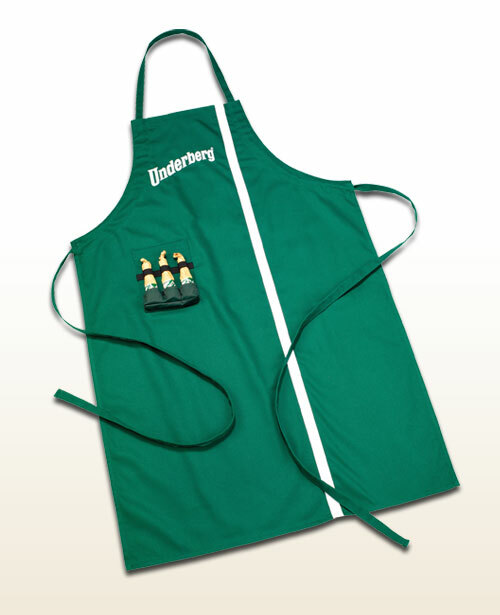 Choose from more traditional items such as the original Underberg tall glass, the unique Underberg herbal truck, our more modern Underberg barbecue apron, or enhance your collection of sophisticated Underberg dinner plates, “Fine kitchen herbs”, manufactured by Villeroy & Boch. 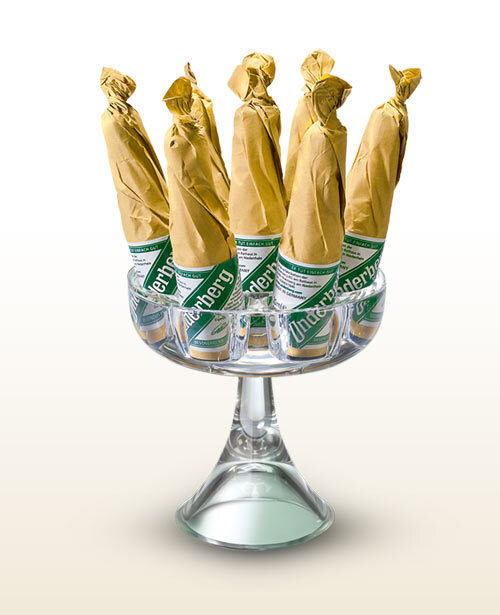 We guarantee redemption of your bottle tops until 31 December 2022.